“Lamborghini. Design Legend” is opening at the Erarta Museum of Modern and Contemporary Art in St. Petersburg. The exhibition tells the story behind the design tradition of the House of the Raging Bull, from its founding to the present day. 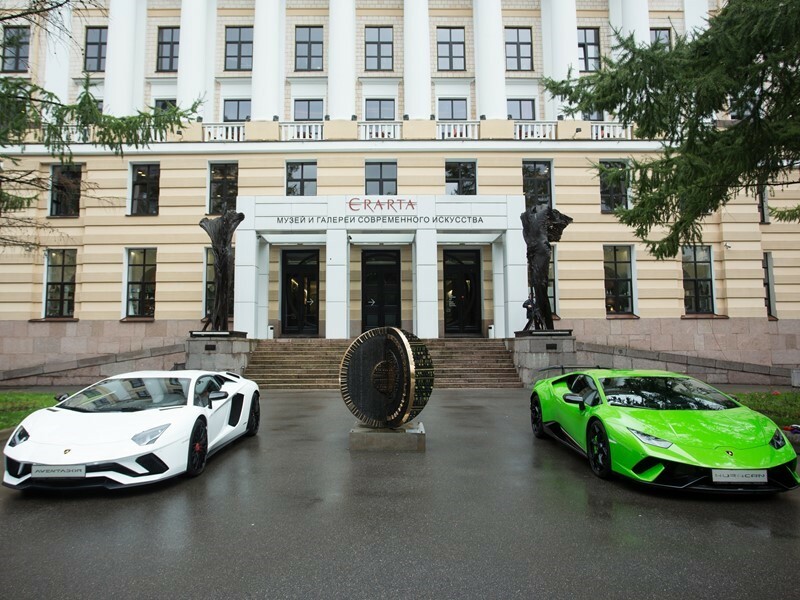 Visitors will be able to view some of the most iconic models from the brand’s history, displayed alongside paintings created by the Lamborghini Centro Stile, immersing themselves in a journey through an evolution of forms and styles that were not only ahead of their time, but also set a new standard for the automotive world. Lamborghini design is a highly innovative language, which flowed from the pen and the creative genius of great masters of design such as Marcello Gandini. 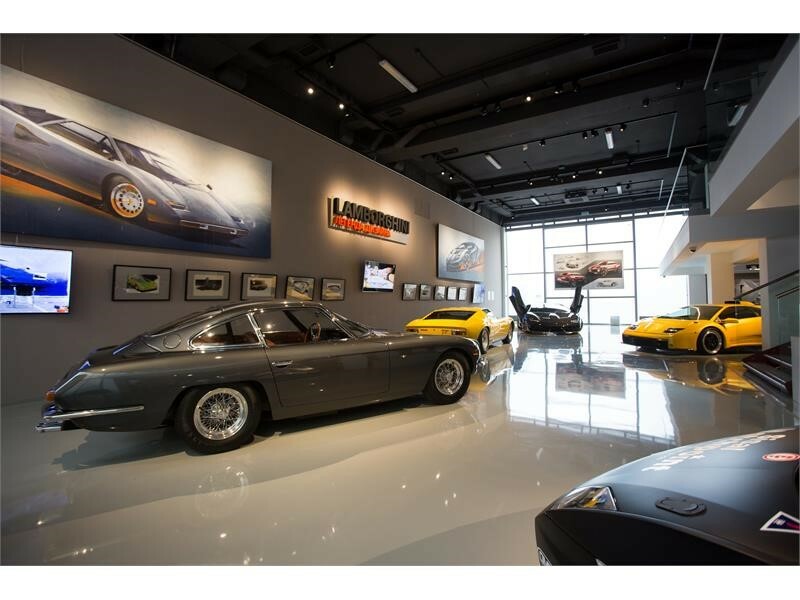 The company’s history is told through 5 vehicles and 6 style models, illustrating the journey from the aristocratic elegance of its beginnings (perfectly embodied by a 400 GT with a 1965 body by Carrozzeria Touring Superleggera) to the 1966 revolution in taste and technology represented by the Miura (the first Gandini masterpiece with a body by Carrozzeria Bertone). A Centenario, created in 2016 by Centro Stile Lamborghini under the guidance of Mitja Borkert, provides the link to the Lamborghini design of today. The exhibition is further enriched by the presence of two large-scale canvases (5×2 m), one depicting the Countach and the other the Centenario, executed by one of Lamborghini’s designers. The exhibition also features engines, including the one that was the ten-time winner of the World Powerboat Championship, and the company’s contemporary racing activities represented by a rare Diablo GT and a Gallardo Super Trofeo. The exhibition, which will be the first held in a newly opened wing of the museum, will run from 8 September to 17 December.